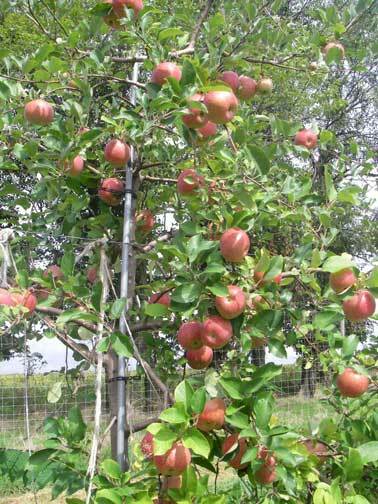 29 September 2008 - Most of the apple varieties are ready to be picked. Here is a Sun Fuji tree ready to be picked! Ah! Fresh, crisp apples - they can't be beat!